Welcome to the 2018 Kids Camp Training Camp! techniques, ideas,and insight that will help you become a better kids camp speaker candidate. this event will launch you into the world of kid’s camp speaking. strengths available to District Directors upon request. 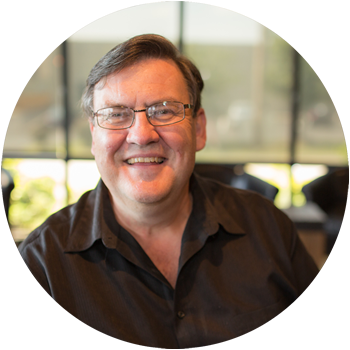 David Boyd has been the national director of BGMC of the Assemblies of God for the past 17 years and was the National director for the Children’s Ministries Agency for 8 years. David and his wife were full-time children’s pastors in three great churches for 17 years. 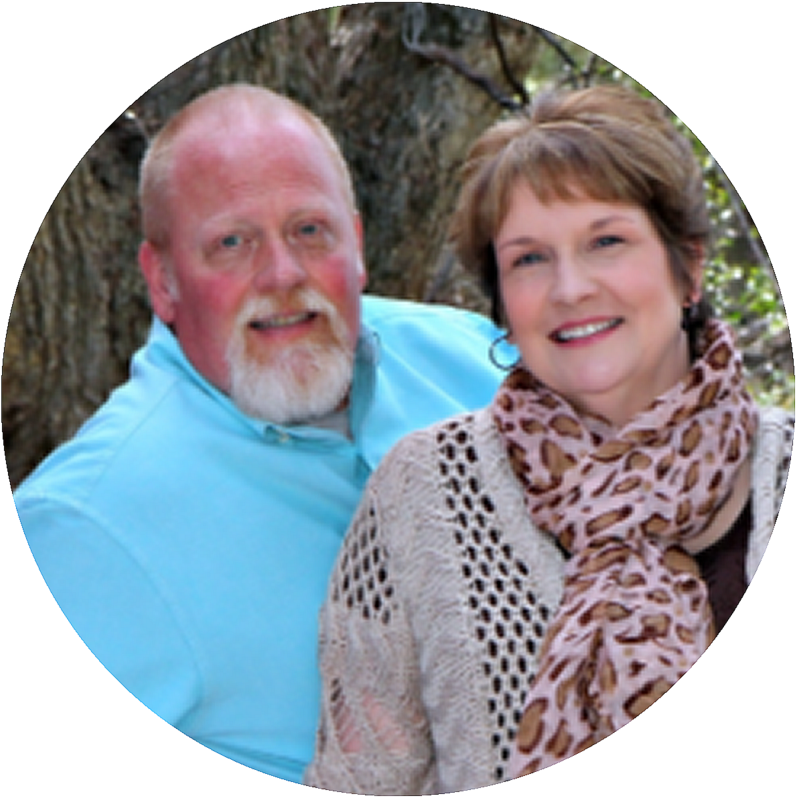 The Boyds have been involved in Children’s Ministries for over 30 years. David is a graduate of North Central University with a B.S. in Pastoral Studies. David also has a Master of Arts degree in Theological Studies from the Assemblies of God Theological Seminary. David has been the guest speaker at numerous conventions, retreats, camps, and other children’s ministry endeavors both here in the U. S. and around the world. He has a big heart for missions, training teachers, and touching the lives of kids. Mark Entzminger, a 4th generation AG Pentecostal, is very concerned about children understanding and experiencing a Spirit empowered life. Like you, he believes that the power of the Holy Spirit is just as critical for children today as it was for the disciples who waited in the Upper Room. 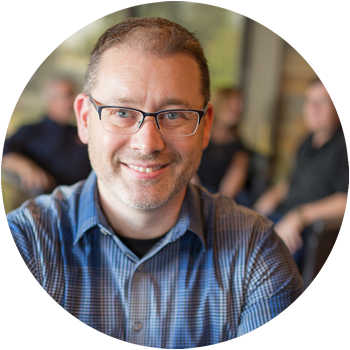 As the Senior Director of Children’s Ministries, Mark leads a high caliber team who focus on equipping the local church in reaching and discipling children so that they can hear the voice of the Holy Spirit and respond to His call. Mark is married to his college sweetheart Christie, and they have two boys Colby and Cadyn. They are graduates of Central Bible College. Pastor Bill and Becky have one daughter, Heather, who is a vital part of their ministry. Bill, a graduate of Central Bible College in Springfield, Missouri is an ordained minister with the Assemblies of God. The Harnesses began their ministry together in 1984, serving as Children’s Pastors in West Memphis and in the Springfield, MO area. In 1996, they began traveling full time as Children’s Evangelists. After seven years of evangelism, they returned home, where Bill joined the staff of West Memphis First Assembly and served as both Assistant Pastor and Children’s Pastor for over ten years. Bill became Lead Pastor of WMFA in June of 2014. Becky is currently continuing to minister in ONE Kids, and Heather is a junior in college. Kelly Presson is the Director of Leadership Development for Children’s Ministry at the NLRC. 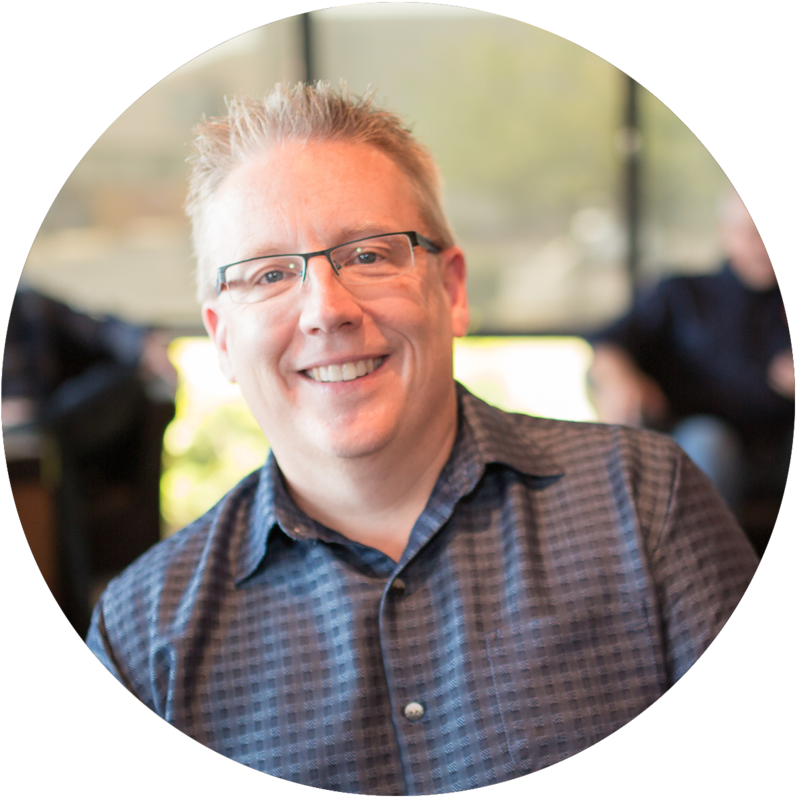 Kelly has a long and rich history of involvement in children’s ministry birthed in his heart at the age of seven. Kelly is gifted in methods of preparing children to be Spirit-filled leaders among their friends, and in their communities. Hundreds of children, through his unique course have become “Special Forces” servant leaders in their church body and beyond. Kelly continues to build upon his reputation as a kid’s camp evangelist, school assembly presenter and high energy performer. 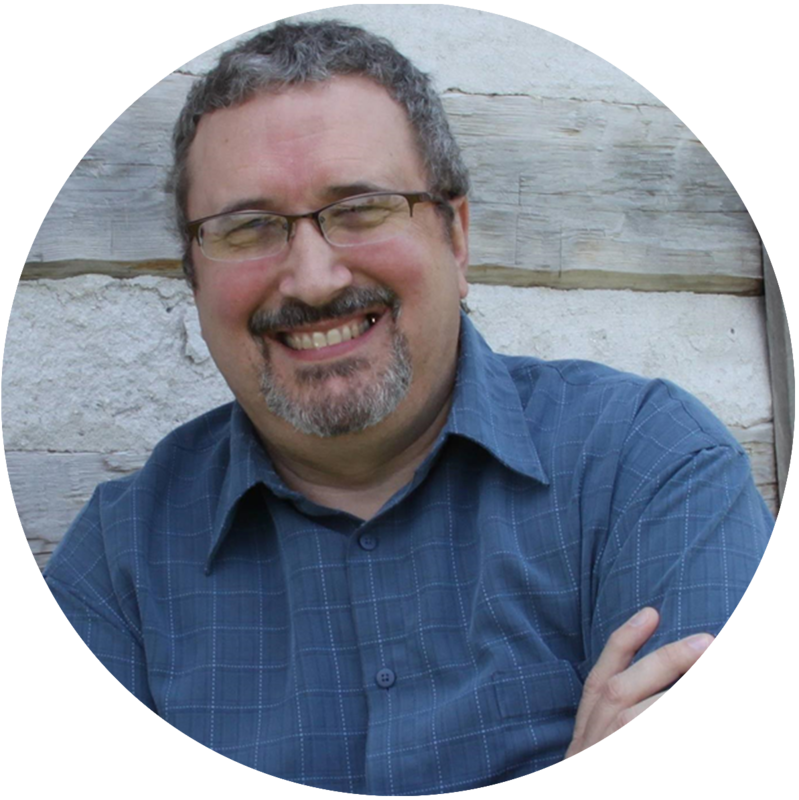 Jim Calvin has been involved in Children’s and Youth Ministry since 1983 after graduating from Central Bible College in Springfield, Missouri. He and his wife were on staff as Children’s Pastors at First Assembly of God in Sikeston, Missouri for 13 years before becoming fulltime children’s evangelists. They traveled on the road and across the nation for 9 years as Salvation Safari Ministries. The Calvin’s were camp speakers/evangelists for 8 different AG districts during this time. Jim has also been a speaker at local and national conferences. He assumed the CE Director position in his home district of Southern Missouri in April of 2011, were he is currently serving. Part of his portfolio has him directing and overseeing the district’s four kid’s camps with 2000+ campers and over 1000 staff. 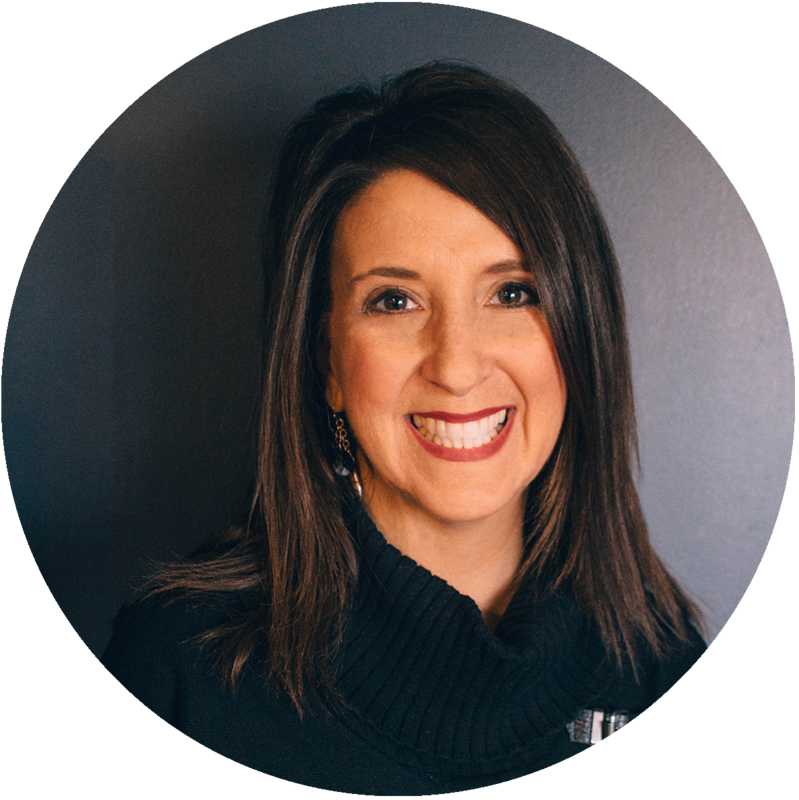 Gretta Meeker has a contagious passion to see children saved and encouraged to grow in Jesus. She pastored children for 16 years in the local church, and began speaking across the nation at camps and events in 2004. She captures the hearts of children through her many costumed characters, while sharing the Love of God through His Word. Gretta has been married for 25 years to Mike, and has three children, Alec, and twins, Macy and Kenzie. Gretta is an ordained minister with the Assemblies of God. She is also a Licensed Professional Counselor, serving children and families in Northwest Arkansas at the Joshua Center.